I purchased Fire Rhythm from you back in September 2006. 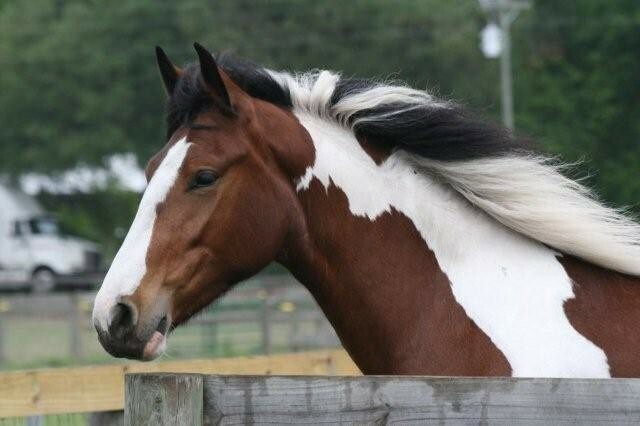 I want to say what a beautiful mare she has grown into! I attached a photo of her from last fall so you could see for yourself, not that you or I had any doubts to begin with.